Szechuan Hunan opened in 1994 on 20th Street near Spruce. Two longtime Rittenhouse Square Chinese restaurants are in play this spring. Stephen Yau, who’s owned Square on Square Chinese restaurant at 1905 Chestnut St. since 2002, says he is facing rising overhead and stiff competition. 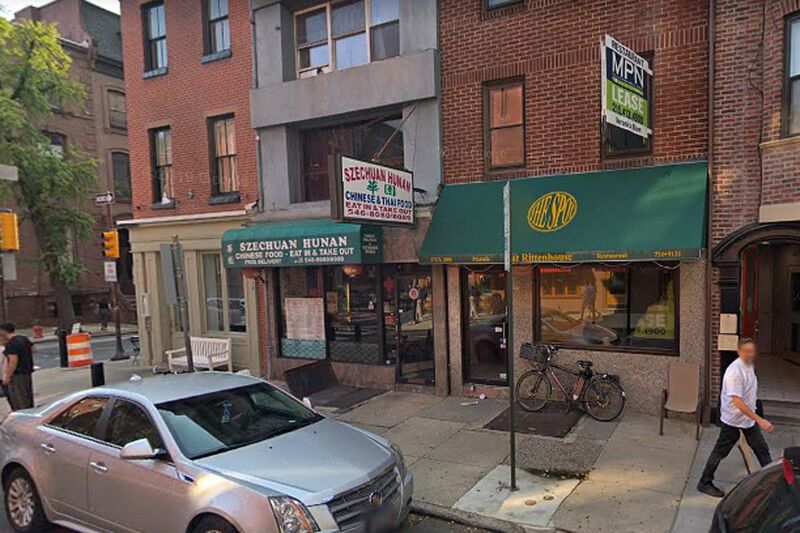 Yau’s solution: He plans to move his operation about four blocks away into what is now Szechuan Hunan, at 274 S. 20th St., next door to Audrey Claire at 20th and Spruce Streets. It’s a smaller space. Pang Wong, who opened Szechuan Hunan in 1994, wants to step back from the day-to-day. He owns the building and will become Yau’s landlord. Yau hosts the All-Star Jazz Trio upstairs on Wednesday nights, and that arrangement will remain after the move. Szechuan Hunan will remain open until the end of April. Yau, who will open up the now-dark windows, plans to close on Chestnut Street on April 30 and open on 20th Street May 1.